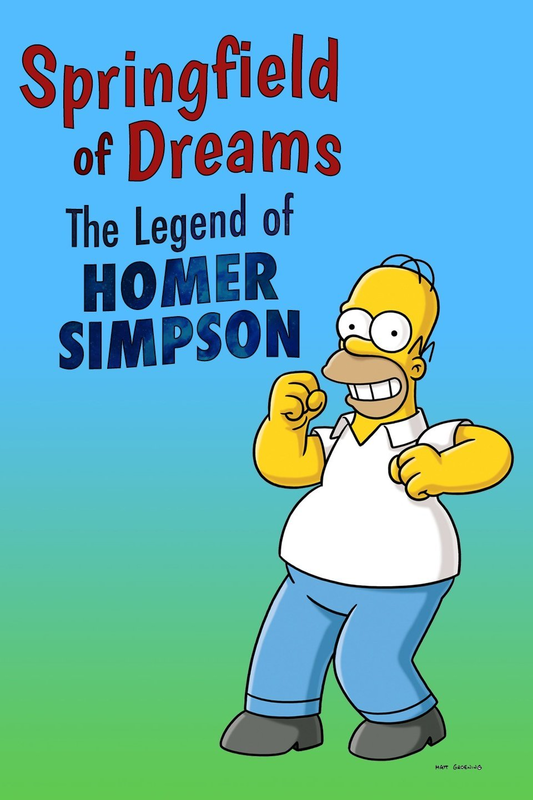 Springfield of Dreams: The Legend of Homer Simpson is a special hour long comedic documentary for The Simpsons. The episode is to pay tribute to the season 3 episode "Homer at the Bat". The episode will feature interviews with eight of the baseball players from "Homer at the Bat" as well as Yankees All-Star Aaron Judge, Nick Offerman, Russell Brand, George Will, Tim Gunn, Mehmet Oz, Bob Costas, Joe Buck, Bob Uecker, and Charissa Thompson. Also being "interviewed" are Homer, Moe, Chief Wiggum, Apu, and Comic Book Guy. Modified on October 13, 2018, at 05:33.